Of the six returning State Medalists in the Class 3 Girls 300m Hurdles, Defending State Champion Busiwa Asinga is the favorite to finish on top of the podium once again. She has the fastest returning time with a 44.02, and is the only girl in Class 3 to have ran sub 46. Defending State Champion Jameson Williams will lead the Class 3 Boys heading into the season. Last year Williams pulled off arguably hardest double in Track & Field, winning State in both the 400m and 300m Hurdles. 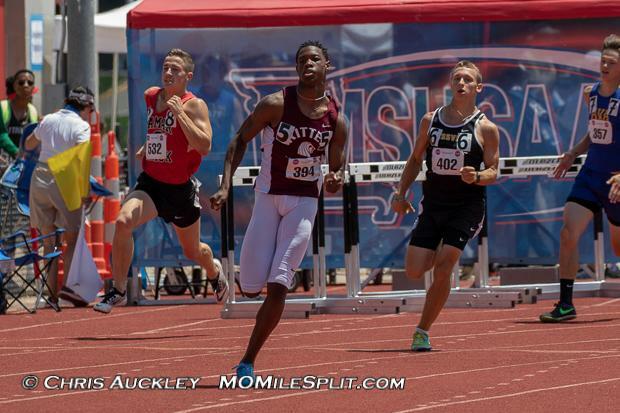 His season best of 37.47 is the fastest returning time in Class 3, with 110m hurdle phenom Grant Conway just behind him with a time of 38.05.